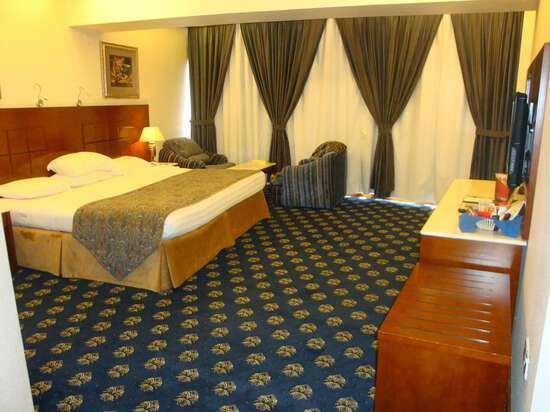 Al Salam Palace Hotel, categorized as a 4 stars hotel, and it is the ideal hotel to choose if you are looking for a cheap hotels in Abha to stay in. 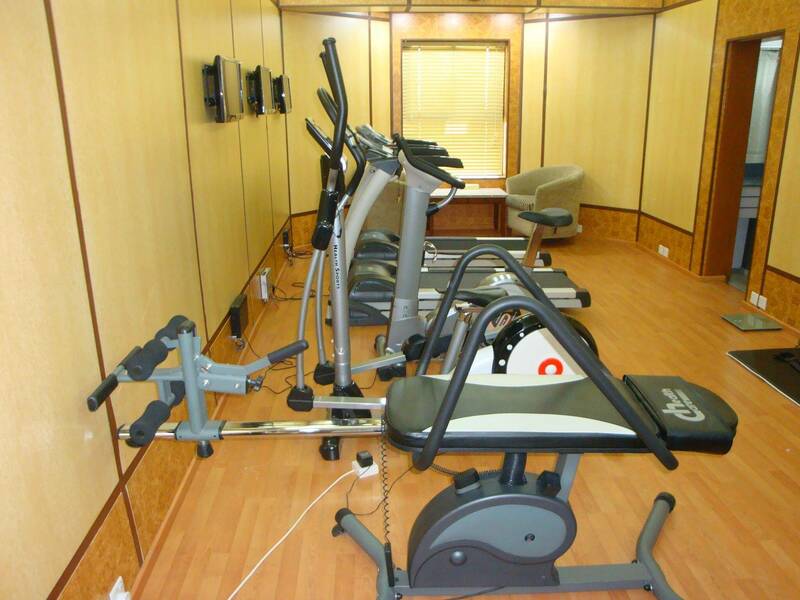 located in Imam Mohammad bin Saud street, 10 km away from Abha Regional Airport. 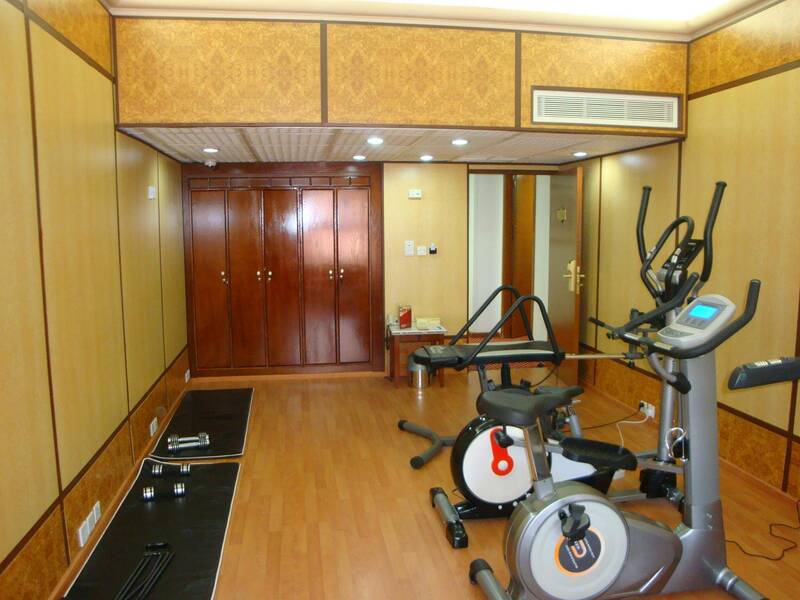 It features a comfortable Double or Twin room, Single Room, and Royal Suite.Enjoy discovering the famous attractions of Abha City by visiting the most important landmarks near to Assalam Palace Hotel such as King Abdul Aziz Mosque, the public arena, Al Meftaha village and theater, the sports walkway, and if you are a shopaholic, you can visit modern or public markets, such as the famous traditional market of Tuesday and Abha Mall which is 10 minutes far from Assalam Palace hotel. Abha International Airport is 19 km away from the hotel, and the hotel provides free airport shuttle to all guests.The hotel also offers facilities for your for enjoyment such as indoor pool and a spa for a relaxing stay. 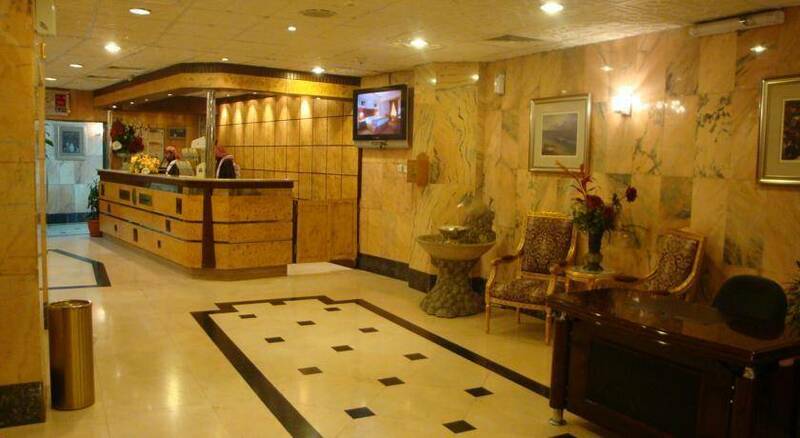 If you are in town for a business trip, you can visit the business centre and take the advantage of flexible services in the meeting facilities of the hotel.The hotel holds the international quality certificate ISO ( ISO 9001-2000) and features a medical tourism as it is near to a private hospital in Abha.Al Salam Palace Hotel provides a free public parking service. Shuttle Service is available (surcharge), and WiFi is available in all areas and is free of charge. 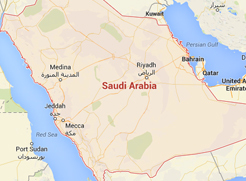 When would you like to stay at Assalam Palace? The room features one double bed or Two Twin beds, provides several amenities such as seating area, mini-bar and a wardrobe. 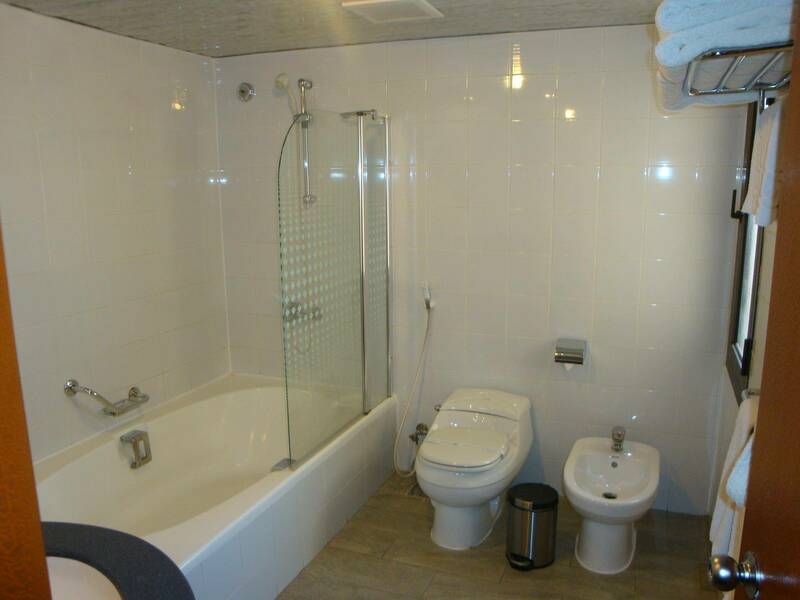 A shower is fitted in the bathroom to enjoy a magnificent accommodation. 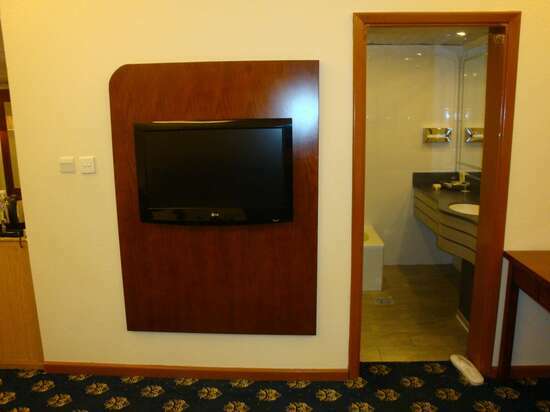 The room features one double bed, provides several amenities such as seating area, mini-bar and a wardrobe. A shower is fitted in the bathroom to enjoy a marvelous accommodation. Al Salam Palace Hotel contains 60 convenient hotel rooms, fully equipped with all sort of services and amenities such as a climate controls, a flat-screen TV, direct dial phone service, seating area, Stovetop, Refrigerator and a private bathroom, to ensure you a memorable stay. All rooms are carpeted and includes Wardrobe/Closet, Clothes rack, Free toiletries, and a Minibar. Daily maid service, laundry, dry cleaning and ironing service. Al Salam Palace Hotel is also provides an in-house restaurant (overlooking rotor) to serve breakfast buffets every morning and offering special diet menus on request. There is also the family coffee shop, to serve food with privacy. On the other side, the hotel provides a Cafe that offers delicious oriental dishes, with a spectacular view. 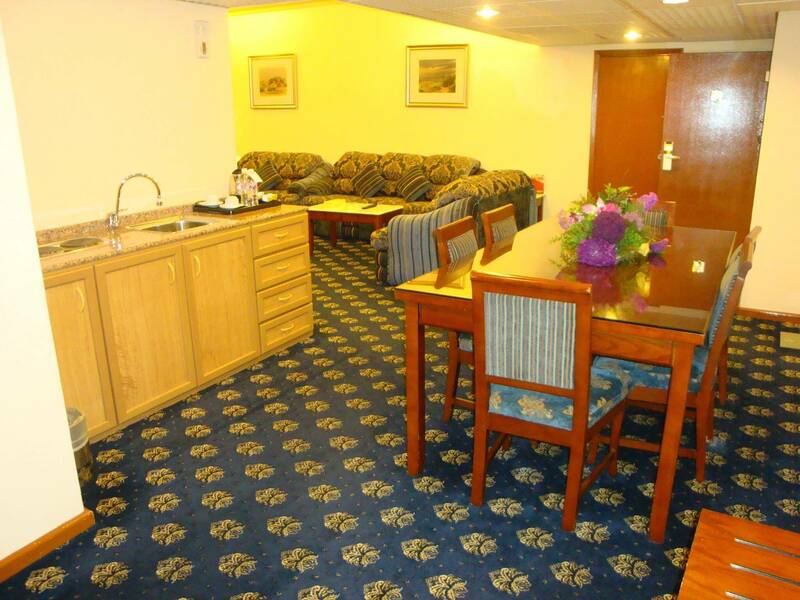 The hotel also provides a special area for both families or men-groups, separated areas to watch the fireworks and enjoy Abha Events and shows during Abha Summer Festival. Assalam Hall: One of the best places that allocated for different occasions, can accommodate up to 150 seats, it is also equipped with the best audio and video equipments. With Al Hebla Hall, these halls can be used to celebrate many special events such as graduation ceremonies, weddings and meeting. 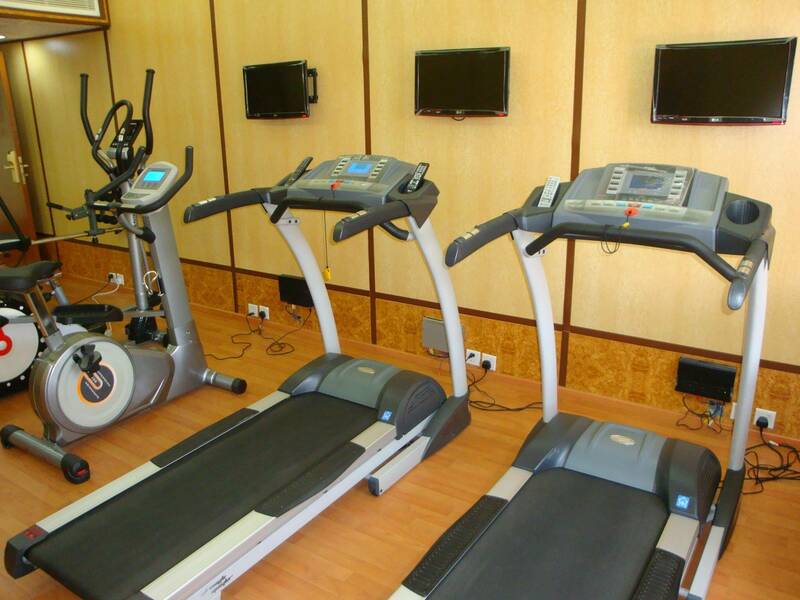 Aljood Hall: equipped with the best audio and visual equipment, can accommodate up to thirty seats.